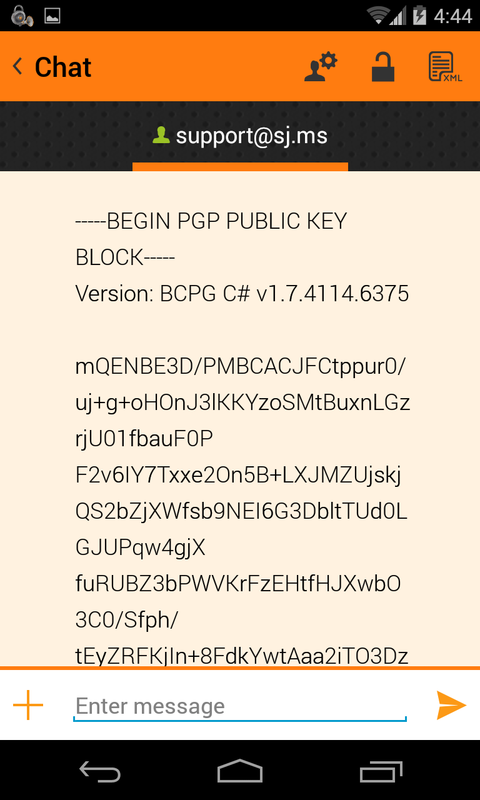 How to configure the PGP encryption with other customers? – An orange lock should appear in front of the text message from your conversation partner (or in front of yours). Pressed cancellation when you try to start a dialogue encrypted! How to solve this problem? 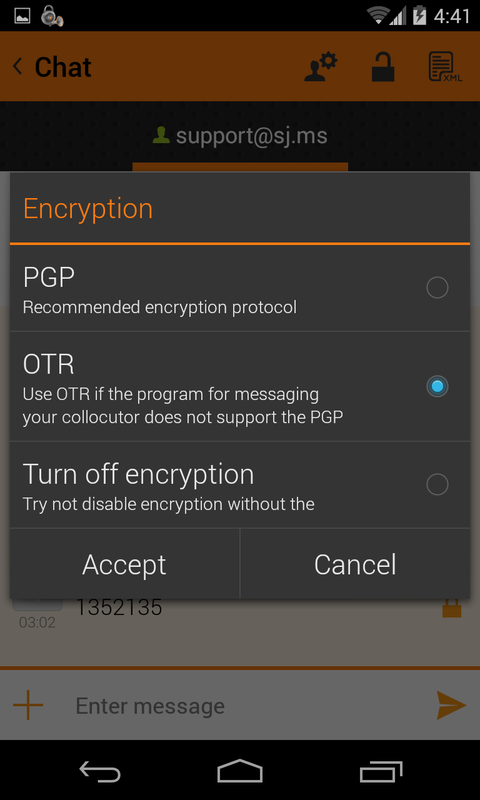 How do I enable encryption OTR (Off-The-Record)?